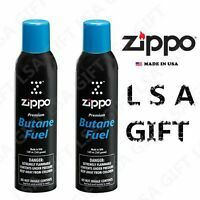 Zippo Premium Butane Fuel 5.82 oz. 165 Grams,*Free Shipping* Free torch lighter! Works as described. Good clean butane.